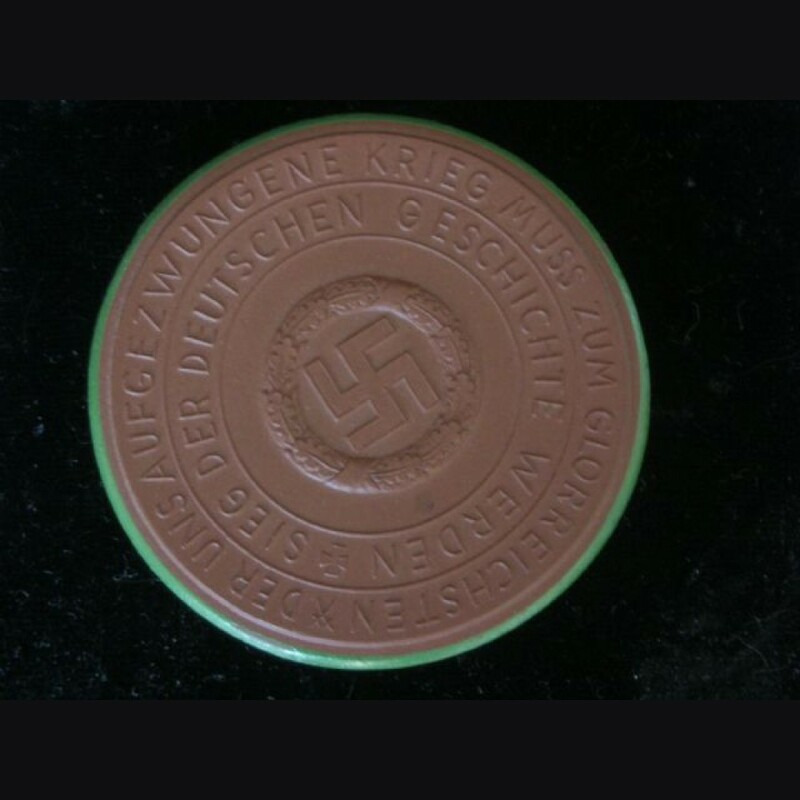 I picked up about a dozen of these Meissen terra-cotta commemorative coins. They are all different and some rarer than others I would imagine. 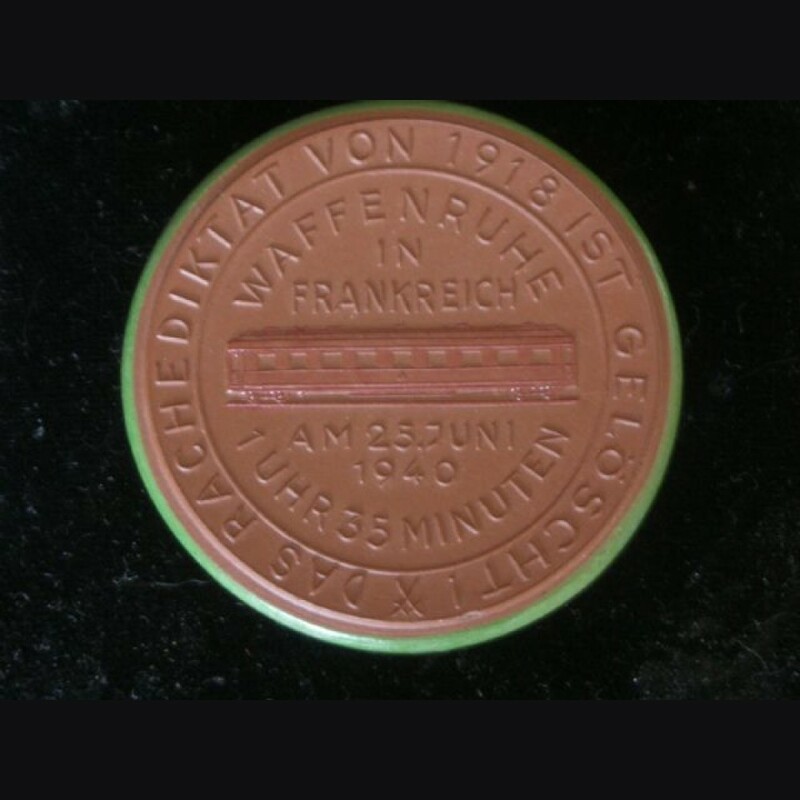 When their gone their gone and not often I get the 3rd Reich examples and most I see are DDR or Pre-war.